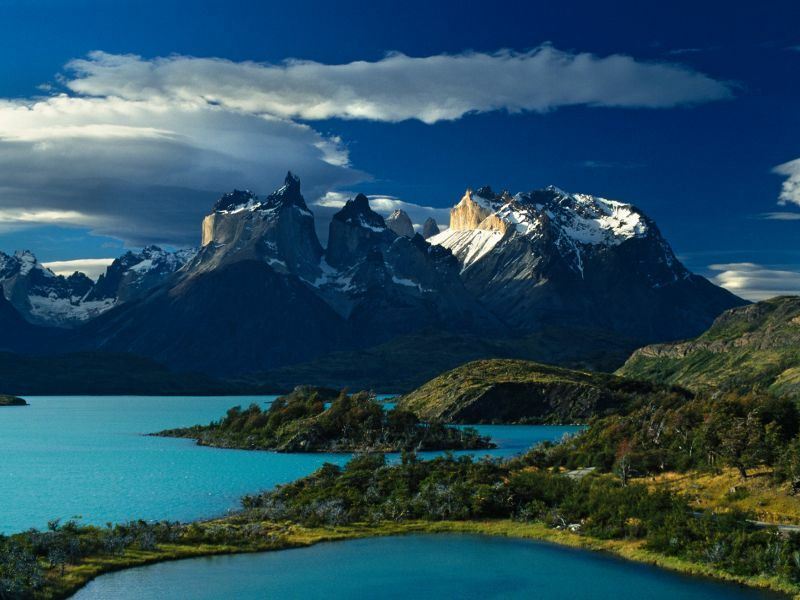 Chile is an enigmatic country that seems to stretch endlessly in length, covering a vast range of geographical wonders. If you’ve not considered Chile yet, this could be your next big adventure. Imagine cinematic vistas spread out before you. This technicolour blockbuster of a country includes the vast Atacama Desert, rainforest, ice caps, rolling hills and vineyards, beaches and the volcanic landscapes of mysterious Easter Island. Chile is one of the best places in South America for a self-drive holiday - safe and easy to navigate, the country has good roads and warm and friendly people to encounter along your beautiful journey. Fans of a good grape will love the fine whole bodied wines accompanied by some hearty cuisine to fuel you on your travels. With such a broad range of exquisite scenery, even the most seasoned of travellers will find something new and exciting to excite their wanderlust. Start your adventures in the Chilean capital of Santiago, with all its cosmopolitan and historical charms and relax in the coastal town of Valparaiso, just two hours northwest of the city. Head north for stargazing in the Elqui Valley and witness the mesmerising volcanic moonscape of the Atacama Desert. For activity or relaxation, the scenic Lake District is perfect for walking, cycling and horse riding. Hire a car and stop by in the lovely town of Pucon to enjoy the picture-perfect backdrop of the Villarica Volcano. 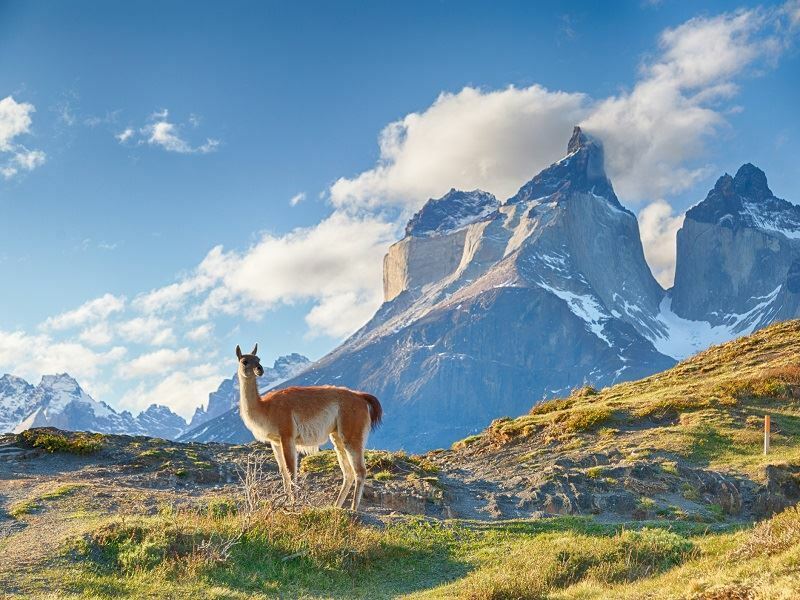 Down south, you’ll find wide open spaces and the Torres del Paine National Park in Patagonia. Or, why not continue on further and explore the colourful and exuberant country of Argentina? Tick more off your travel wish list in this country that promises a wealth of incredible sights and experiences. If you’re seeking inspiration and ideas for an exciting holiday in South America, then take a look at our travel guides. We hope you enjoy reading all about Chile … Do get in touch if you have any questions. Chile covers many different latitudes so it does really depend on where you’re going. The Atacama Desert and sub-tropical Easter Island are always warm, dry and sunny. 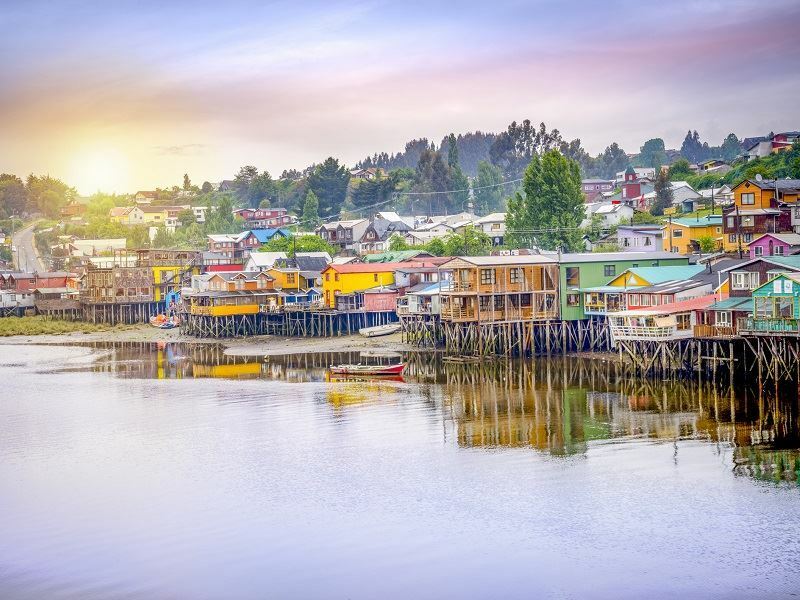 Most other areas can be enjoyed year-round, but if you’re heading anywhere between Santiago, down through the Lake District and into Patagonia, then the best time for travel is during the summer months, from October to April. Patagonia is best enjoyed from December to February when the weather is warmer for trekking and other outdoor activities, but prices are higher. Chile’s beaches are at their busiest between December and January when everyone heads to the coast. Summer lasts from December to February and winter from June to August. The Atacama Desert can reach temperatures of 32 °C, but also drop to -2°C. The central region of Chile has a cold, wet season from May to August, while the south is always cool and damp. Easter Island has a unique sub-tropical climate and is therefore permanently hot and humid. The flying time is approximately 14-15 hours to Santiago International (SCL). There are direct flights from London Heathrow, with British Airways, who now operate four flights a week to Santiago. Indirect flights are available from other UK airports which fly via the US, Europe or other cities within Latin American. No visa is currently required for British or Irish passport holders for stays of up to 90 days in Chile. This can then be extended for an additional 90 days once in Chile. British Citizens will require a full British passport when travelling to Chile, which must be valid for six months after departure from this country. All children and infants must also hold their own passports. 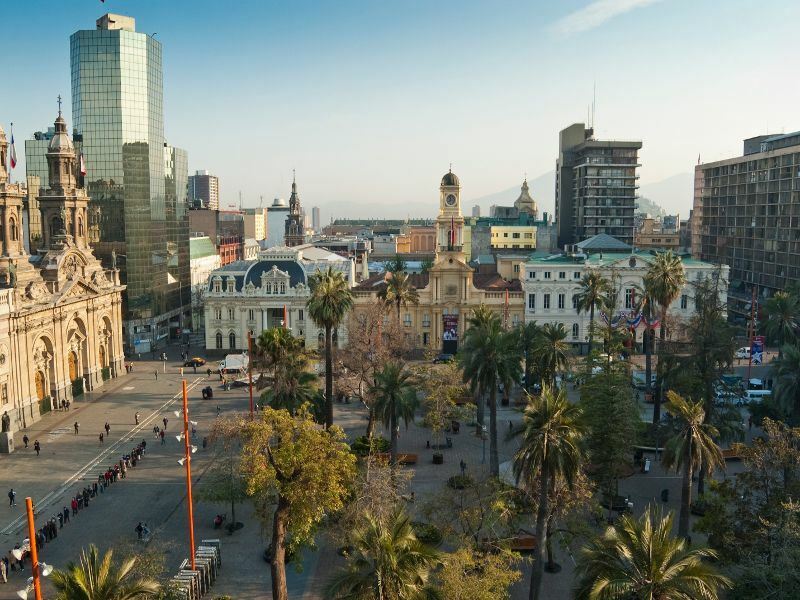 Spanish is the official language spoken in Chile, however, English is widely understood in the larger cities, particularly in the capital city of Santiago. Buses: The bus system in Chile is very good and offers a cheap way to get around the cities. Local buses are known locally as micros and connect the city centres with the suburbs and nearby villages. Colectivos: A combination of a micro and a taxi, these have specific routes and are a quick way to get around. Taxis: Taxis are readily available in the cities and should display the fares in their windscreens. It’s a good idea to check the metre has been turned on before you begin your journey, to avoid any possibility of being overcharged. Car: Drivers in Chile need to be over 22 years old. There are plenty of hire care companies available both at the airport and in the cities. Self-drive options are great if you’re travelling to more rural areas that may be more difficult to get to via public transport. Chile is a great destination for a self-drive, unlike many other countries in South America, which can prove to be a bit challenging. Drive from Santiago down to the northern Lake District, passing through wine regions on good quality roads and pass through dramatic scenery that includes volcanoes and lakes. Or, pick up the roads below the southern Patagonian ice field and drive around Torres del Paine National Park for some of South America’s most spectacular scenery. Perfect for anyone who wants to stop and soak up the sights and take lots of photographs at their own pace. The currency in Chile is the Chilean Peso (CLP). Other currencies aren’t widely accepted, but you can usually find foreign exchange bureaus fairly easily in the larger cities. The voltage in Chile 220V, 50Hz. You’ll need a standard “Euro” plug, which has two round pins for charging your electrical appliances. No vaccinations are currently required for travelling to Chile, although Hepatitis A is advised as a precaution. You should speak to your GP or specialist travel clinic beforehand, though, to ensure your vaccines are up to date before travelling. Tap water is safe to drink in Chile but has a high mineral content that can lead to an upset stomach - bottled water is readily available if you’d prefer. Depending on where you’re travelling to, sunstroke can be a risk so, as you would in any hot country, ensure that you drink plenty of fluids and wear sunscreen. Choose one of Chile’s religious, cultural, film, dance or sporting events and time your holiday so you can join in all the fun. March is when the Grape Harvest Festival takes place, so stop by in Curico in the heart of Chile’s wine-making region and celebrate the harvest with lots of food and classic Chilean wines. Or, why not celebrate Columbus Day in October. This lively event takes place in Santiago, with traditional dance, food and drinks to mark the arrival of Columbus in 1492. 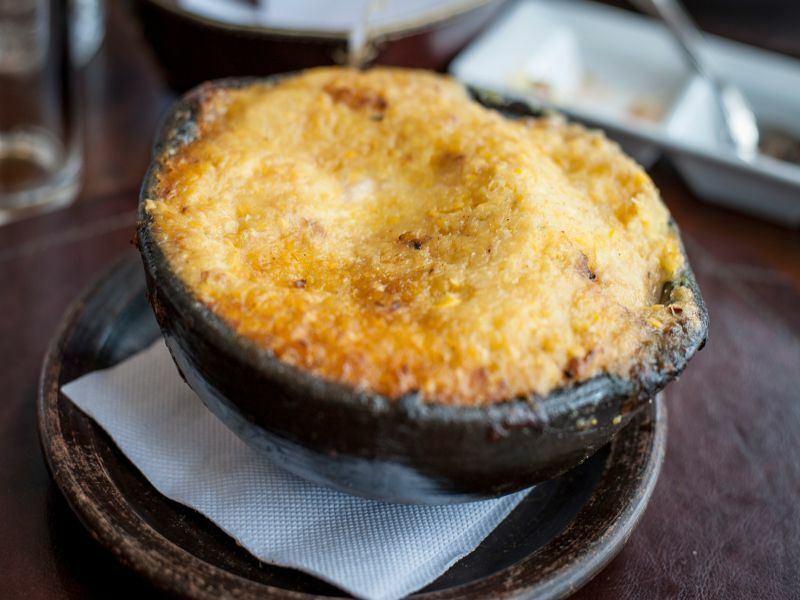 Chilean cuisine is not the most sophisticated on a world-wide scale, but there are still many dishes worth trying while you’re here. Tuck into empanadas, tasty grilled meats which are known as parrillada, and pastel de choclo – a hearty Chilean casserole. In the cities, there’s a much wider range of choice in terms of restaurants, including Japanese, Middle Eastern and Peruvian. Buy some smoked aji (pepper) called merken or some good quality sea salts, as great foodie souvenirs of Chile. Be sure to drop by at Santiago’s La Vega Central Market and Bazaar. Get there nice and early and join the crowds for a noisy and authentic shopping experience. Famous for its wine, no trip to Chile would be complete without sampling the local grape – wines here are full-bodied and fruity. Make sure you try a bottle or two of Cabernet Sauvignon while in Chile. Pisco is another grape-based beverage which creates a potent brandy – it’s used in the famous pisco sour, a lemony cocktail that you’ll find everywhere in Chile. Many of Chile’s hotels and restaurants provide a variety of entertainment and there are some good nightclubs in Santiago. Check out the lively bars and cafes in Bellavista or the hip restaurants in the bohemian area of Barrio Brasil. Live music can be found all over Santiago, with some great Jazz clubs, but the nightclubs don’t tend to get busy until midnight. By the way, the English word ‘nightclub’ means brothel in Chile!